@LindaCrypto Cool, thanks for insight 👍 Agreed that Twitter is still the best medium for online engagement. @srg007007 Absolutely no denying the quality of discussion on Bitcointalk. Is there a particular "corner" or topic you would recommend? 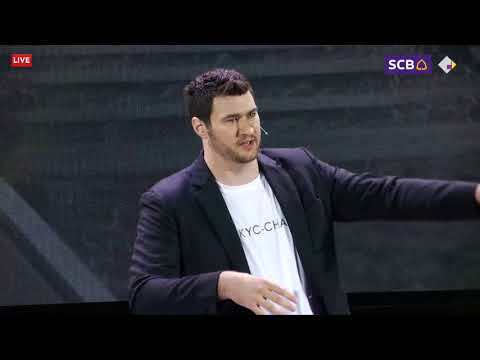 Edmund Lowell, founder of SelfKey and KYC-Chain talks about Digital Identity and KYC processes in SCB Fintech Forum.